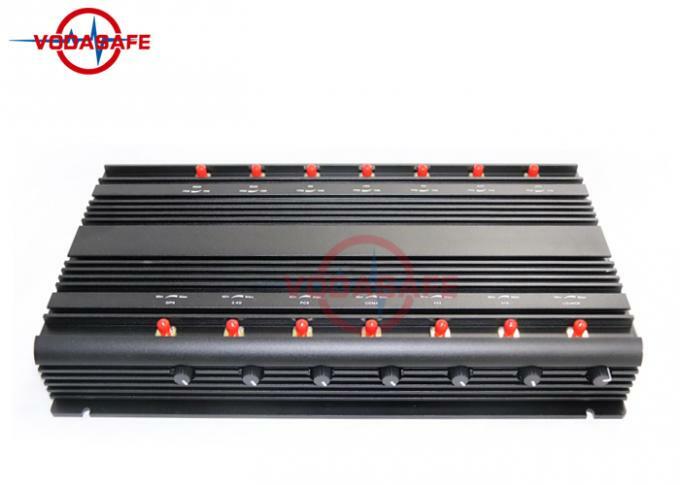 The fixed 14-way signal shield is also one of the full-range shields. 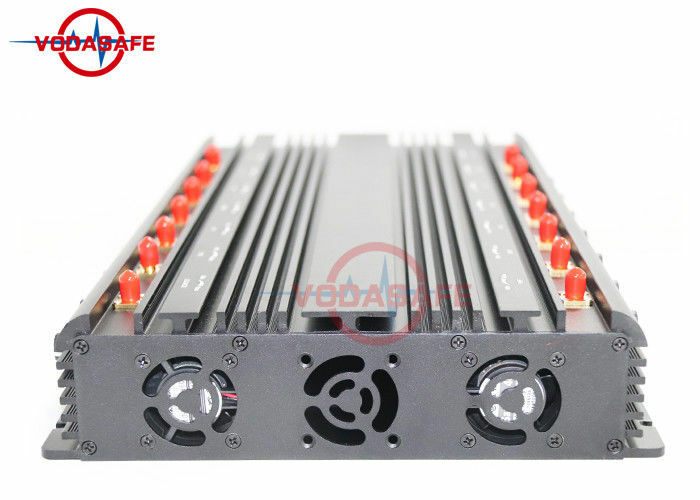 The shield's outer casing is also a heat sink with a built-in cooling fan to support long-term operation. This shield is relative to the X6X8X12. More than two frequency segments are combined. This model weighs 7.5KG/pcs and is very stable. 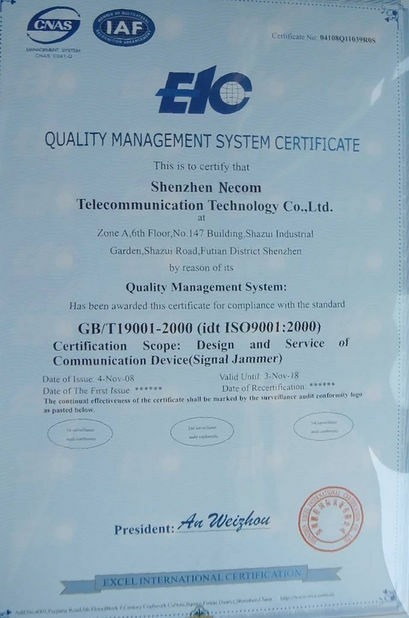 It has 2G3G4G frequency range for supporting mobile phone signals, shielded network signal 2.4G and walkie-talkie signal VHFUHF, GPS tracker signal and the three most commonly used models. Remote control signal 433MHz315MHz868MHz, we can be equipped with car charger, if you need to configure the carrying case can also contact us to add money to order. 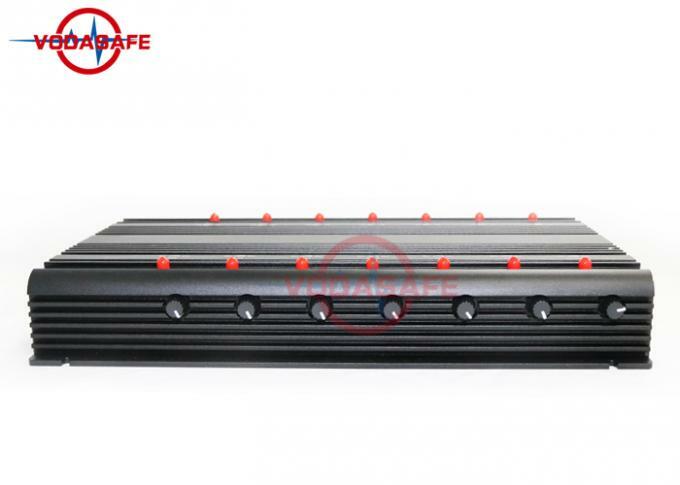 This product features a shielded frequency segment, a longer shielding distance than a hand-held shield, and a power-adjustable function that allows each channel to be individually controlled. If multiple frequency segments are working Will not affect each other. Please contact us if you need it. 5. If you used in car, please make sure the car output adapter is DC12V, this device only can be working on DC12V,Not DC24V. 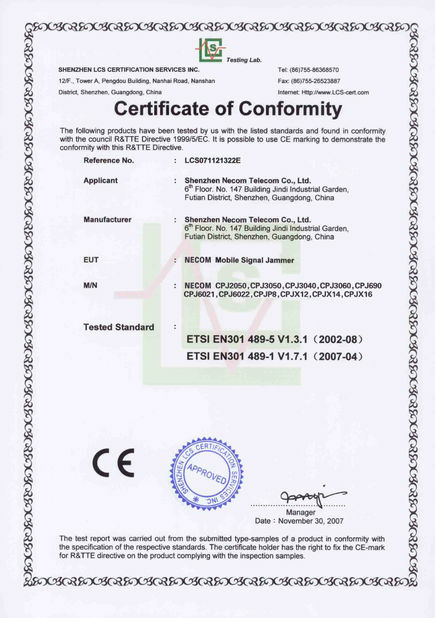 X14E: CDMA/GSM/3G/4GLTE Cellphone/Wi-Fi 2.4G/Bluetooth/Walkie-Talkie/GPSL1L2/Lojack/RC433MHz/315MHz/868MHzEurope Type frequency for Europe, Asia, Australia, Middle East, Africa.